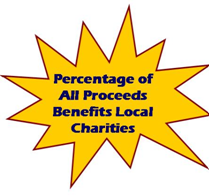 Proudly serving Cape Cod & The Islands with over 30 years of experience. 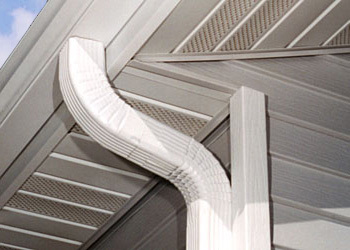 We install and recommend the Waterfall gutter guard & Shur Flo systems. We've pretty much tried every gutter guard product on the market and we assure you that the Waterfall & Shure Flo works the best.+ it's affordable. Never Clean Your Gutters Again With Gutter Guard! We have extensive experience installing Copper gutter systems, so contact us for all your Copper gutter needs. 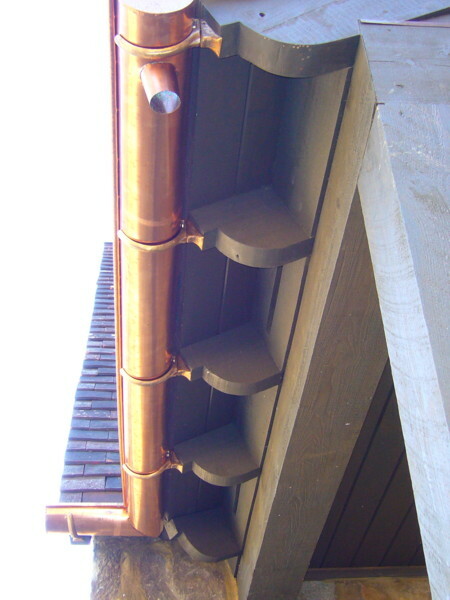 Copper gutter references, from satisfied customers, available upon request. Our professional crew also knows the in's and out's of wood rot repair, a common problem on Cape Cod. Just need acleaning? We can help you with that too! 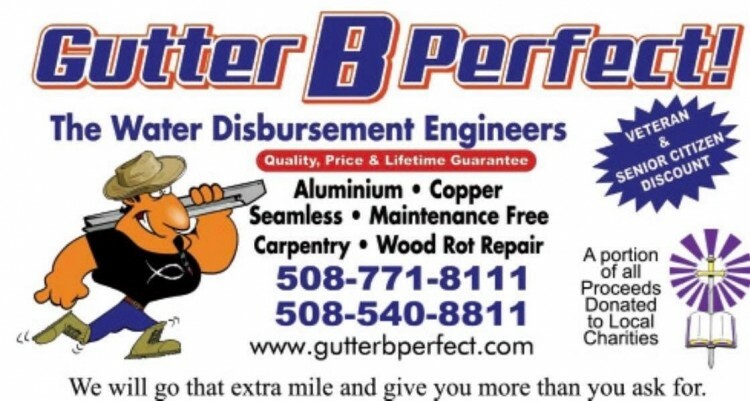 "Quality, Price, Lifetime Gutter Guarantee"
Free tear down of any existing gutter system with the purchase of new gutters! Get the Waterfall Gutter Guard System installed for only $6/foot !!! Get a free gutter cleaning with installation of the Waterall Gutter Guard or SHUR FLO Systems! Waterfall Gutter Guard System - Never Clean you Gutters Again! The pricing on the Waterfall & Shur Flo is a lot lower than many of the products out there. Don't be fooled by cheap imitations. In addition, we offer a free cleaning with every Waterfall & SF installation. in a variety of colors too! All of our gutters are screwed in (not nailed) and we utilize Gorilla Canadian hidden hangers for extra strength and a seamless look.